I really do look forward to the arrival of monthly beauty boxes through my letter box (well they don’t actually fit through the letter box but you know what I mean) and this month I was excited to see what sample size products I could take with me on holiday. I was quite happy to see this product in my Glossy Box as I haven’t tried very much from Jelly Pong Pong. The packaging is quite cute and it is a perfect size too. It is quite a sheer but very pretty pink colour with a strong sugary scent but something I think I could get quite a bit of wear from. I always feel packets like this are so awkward and I very rarely get any use out of them although I do think they are a nice sample as the EA is quite expensive. I don’t know too much about this product yet it is probably the one I am the most excited about as I have tried a few Monu products in the past which I have loved! It is a green colour and designed to reduce redness, I am going to start using this today and will keep you updated. Although I have heard great things about Kryolan I won’t be using this product as it is a lose shadow and in a colour I just couldn’t pull off around my eye area. This is a really nice size product however as I never go for the messy look sea salt is something I have very little use for and this is a product that will sit at the bottom of a draw for some while before I find a better home for it. This product can be used as a serum or face mask which does sound good, I’ve heard very little about Collin so it is a new brand for me to try. OverallI know you win some, you lose some and I think this one just isn’t as amazing as I had hoped. I think I wouldn’t even be this disappointed if I hadn’t opened my box to find a card which said that I had received a HD Brows kit which go me so excited only to find it was the wrong card for my box! They did later apologise for their mistake (and I completely understand that mistakes do happen) but I was already pretty disappointed. The problem with beauty boxes is one product changes everything, if you are given one amazing product it automatically becomes a great box even if you don’t like anything else. Saying that I am still excited to try the Monu Calming Cream and the Jelly Pong Pong Lip Frosting and I will let you know how I get on with them! 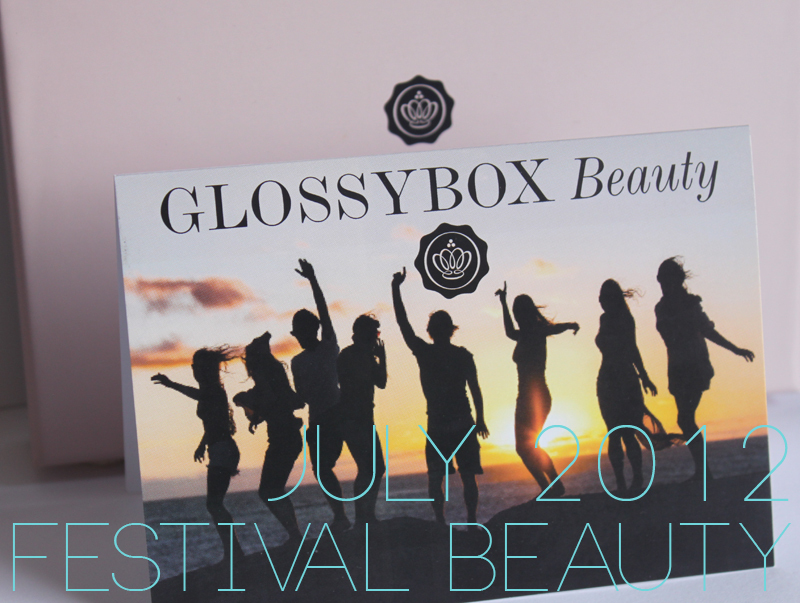 What was in your Glossy Box this month? What a silly mistake from the GB team. I know what you mean – one great item does change everything, but what can you do?